It is evident that we live at a time of pervasive corporate as well as government snooping on our private websites, increasingly hacking risks, and the ever-changing online threats. 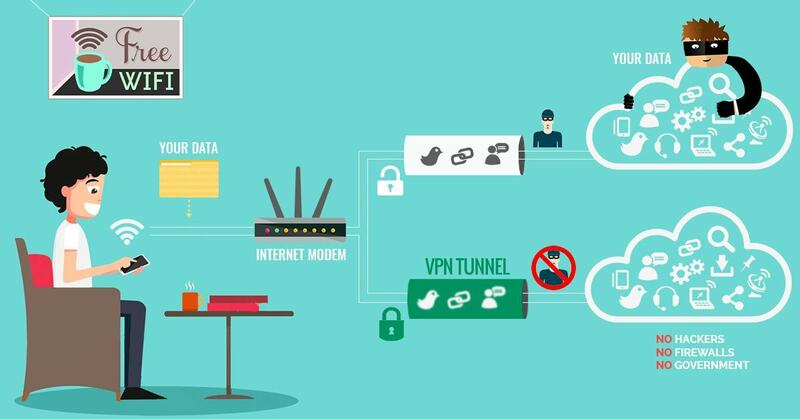 In such a setup it is prudent that every single netizen should make use of virtual private networks (VPN) to realize their potential and benefits as well. Such services are essential, and you are bound to feel a little bit uncomfortable venturing into specific areas online for fear of being watched unless you use one of them. Despite the introduction and the increasing use of VPNs, it is surprising that many internet users find these services to be relatively new and somehow confusing. For some, these services are perceived to be just vague technology for the average person as far as internet use is concerned. 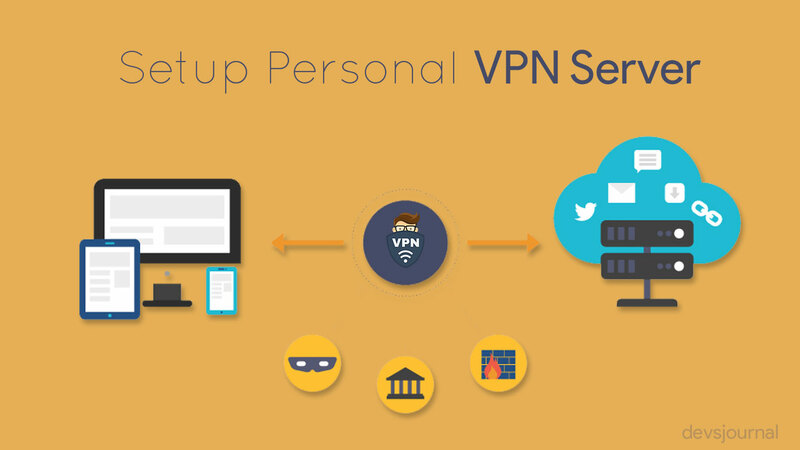 In that case, you will learn more about personal VPN server and how you can get guaranteed of your additional security on the web. 0.1 What is a VPN service? 1 How do you set up a VPN server? A VPN secures your data through the encryption of your internet traffic. Secondly, it ensures your anonymity regarding every activity you undertake. This is done by routing internet traffic through a secure tunnel created by the VPN server. As a matter of fact, you are also able to access sites that are restricted within your current location by establishing a link to a remote server. However, for you to execute this technology to the maximum, you need to have the right service provider. While some might choose to sacrifice their security for the sake of performance, others prefer to concentrate on a variety or rather the unique aspect of the features. For example, the VPN Unlimited applies to the military grade AES-128 as well as AES-256 encryption which are capable of offering over 400 VPN servers in more than seventy locations across the globe among other benefits. But how do you set up a personal virtual private network server? Security – VPN is essential in enhancing security of your vital data. This is possible through the encryption to prevent unauthorized person from accessing it on the internet. Anonymity – VPN allows you to browse the website with absolute privacy. It acts as a mask or shield to protect you while doing your own business online. In other words, the VPN helps you to remain undetected as you go about your usual activities while using the internet. It’s recommended to access torrent websites using a VPN only. Accessing your network remotely – Once you have setup the virtual private network, you can easily access it remotely from any location provided that you have an internet connection. Sharing of files – After setting up your VPN, you can use this service to share files with friends or colleagues sharing the same network with you. This feature is important to businesses whereby team members can easily and conveniently share sensitive information you would not wish to land into the wrong hands. Bypass the Internet filters – VPN is popular in various countries that have restrictions on accessing specific websites. Furthermore, the VPN gives an advantage of bypassing internet filters in order to access information that is already blocked in particular areas. And by that, you can watch Netflix anywhere in the world without restrictions, this article from vpnalert.com may help you to choose the best VPN ​for Netflix. How do you set up a VPN server? Instead of struggling to set up the VPN server by yourself, you can choose to buy a router that has a built-in VPN. Most of the higher end home routers have built-in VPN servers to make your work easier. What you need to do once you have this kind of router is to the user its web interface for activation and configuration of the VPN server. In this method, you can use any router which is capable of supporting DD-WRT or any third party firmware. The custom router firmware is the newest operating system for flashing onto your router. It replaces the usual operating system with a completely something new such as DD-WRT. The DD-WRT and other similar router firmware have built-in VPN server which supports the hosting of the VPN server regardless of whether the router has a VPN server software or not. You can also use VPN server software with one of your computers. This is the case because Windows provides a built-in option for hosting VPNs. The same is true with Apple servers when setting up a VPN server. Alternatively, you can install the third party VPN server such as OpenVPN. Therefore, you can achieve this feat by forwarding the right ports from a router to the computer with running server software. On the other hand, you can roll your dedicated VPN device by taking a Raspberry Pi and installing the OpenVPN server software. You can host your VPN server using a web hosting provider which is very cheap compared to a dedicated VPN provider. What you need to do next is just paying the hosting provider and later installing the VPN server on those servers provided by the host. This is actually a quick point and clicks technique where you will be required to add your VPN server software to have a control panel run it. Lightweight Software-to ensure that the VPN does not drain your resources when using the lower-powered platform. Fast download speeds-It is vital for faster streaming and quality video downloads. Zero Logging policy-To ensure that your data stays safe. Unmonitored web Access-it is helpful in allowing all types of internet traffic. It is fast and easy to use it on a number of devices. With the 256-bit encryption, your data is always secure and the zero logging policy makes your online activities private. Additionally, it serves over 140 locations and has 1,500 servers which are in 94 countries in the world. In fact, there are many locations you can comfortably use ExpressVPN to access specific sites. It is very fast and secures thanks to a 256-bit AES encryption with a DNS leak protection which has an automatic kill switch for every device you use. When using NordVPN, you will get new additions of nodes every day. It has over 2,418 servers scattered in 56 countries in the world. This type of VPN comes with extra features such as DDoS protection, the onion over the virtual private network and double encryption. The company has over 700 servers located in 70 countries that offer fast and very reliable services. The VyprVPN owns and operates the network so that no third party is accessible to your information. There are over 200, 000 internet protocol addresses you can choose from with a 256-bit AES encryption. Most importantly, the VyprVPN employs the use of Chameleon Technology to keep your data safe by bypassing censorship blocks. A personal virtual private network server is an added advantage to your security and anonymity that keeps your online activities safe and undetectable. In that case, you can access your provider websites with the help of VPN services without worrying about anything in relation to network security.